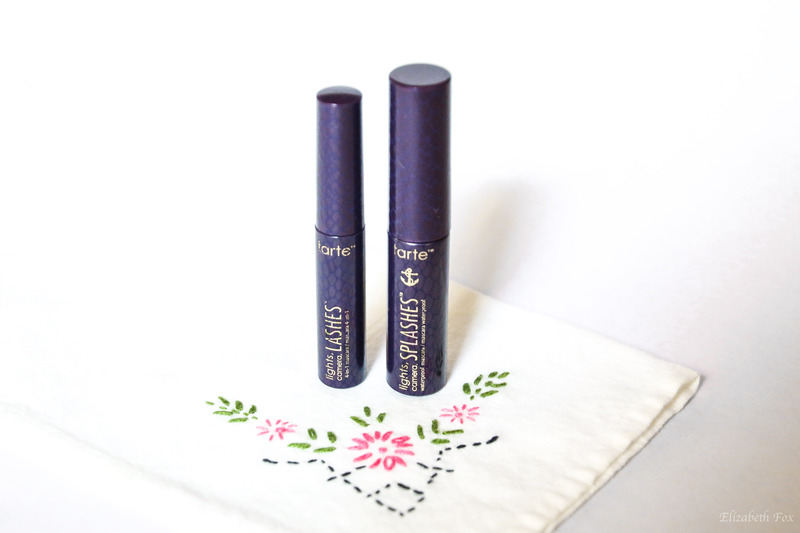 Tarte is a popular mainstream brand in the makeup addict community. They create beautiful products with natural ingredients. Parabens, mineral oil, phthalates, sodium lauryl sulfate, triclosan, synthetic fragrances, and gluten are never used in any of their products. As an added bonus, Tarte is also a cruelty-free company. The Tartelette Tease Clay Palette, a sextet of pinky-neutral eyeshadows has the most beautiful formula. Each shadow is high in pigmentation, very easy to work with and blend, and has a luxe buttery texture. For me, someone who doesn’t wear a lot of eyeshadow, this is a perfect palette. It gives me a couple of different color combinations to work with. For minimal eye shadow days, I’ll use the lighter shades as an inner corner highlight, or the darker shades as a soft eyeliner. This baby Tartelette Palette is compact, minimal, yet diverse. It’s impossible not to love it. In the comments, tell me your favorite Tarte products, and tell me about your other favorite non-toxic eyeshadows.